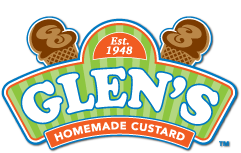 For the past 60 years, Glen’s Frozen Custard has been serving only the best custard with the freshest ingredients. Along with cones, milkshakes and sundaes, we also make homemade custard cakes, pies, tartans and holiday items you can’t get anywhere else. Every year we find new and exciting items to add to our menu to keep your taste buds on their toes! 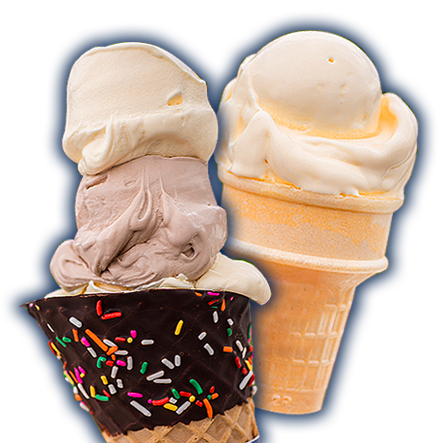 So the next time you are in or near Springdale or Lower Burrell PA stop in and find the flavor that gets your taste buds jumpin! 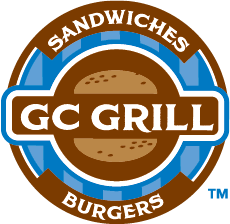 GC Grill is excited to bring you fresh, natural and most importantly, great tasting food in an open-air seating environment at our Lower Burrell location. Join us for lunch, dinner or a late-night snack! Try pairing our seared, all-natural beef burgers and crispy hand-cut fries with a creamy milkshake. Poultry lovers will enjoy our juicy chicken breast sandwiches and for those of you that remember “wing dings”….they’re back and better than ever! 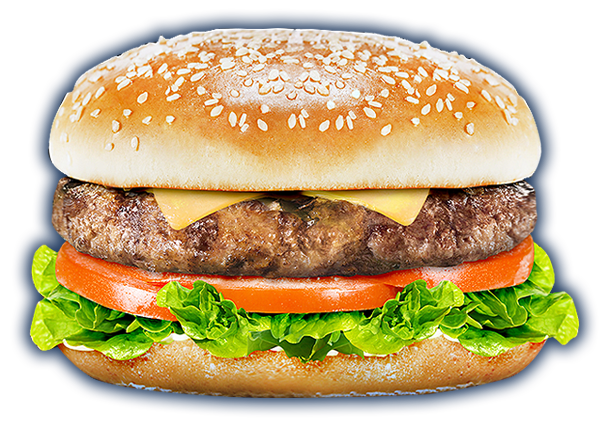 All of our meats are antibiotic and hormone free, and for the non-meat eaters, we have a tasty veggie burger with your name on it! Get out of the office for lunch, bring your family and give your kids dinner AND dessert, swing by for date night, invite a friend out, no matter how you get here – we can’t wait for you to try GC Grill. 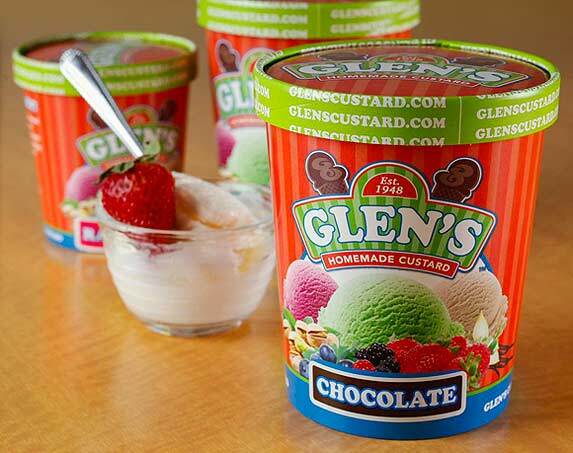 Our Frozen Custard Pints are now available in select grocery stores and markets!! Visit our “find our pints” section on the web page to find a location near you!! Summer hours have now Started! !